Yamaha props and propellers for your boat. 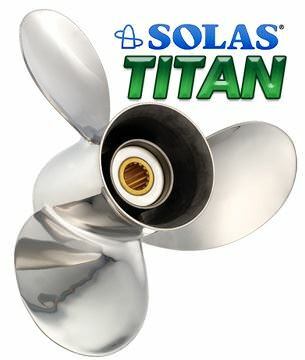 The Solas Amita Yamaha propeller will give increased static thrust for heavy loads & maneuverability for your boat. Great stern lift and mid range performance. We also have Solas Amita, Rubex, Saturn, Scorpion and Lexor propellers that are stainless and aluminum 3 to 4 blade at our other store at watercraftpropellers.com.